The Department of Communication at the University of Utah is a top department in the field of communication, with an award-winning faculty, outstanding doctoral, master's, and undergraduate programs, and state-of-the-art facilities. It is highly ranked in critical theory, cultural studies, ecology, law, popular culture, race and ethnicity, and rhetoric (ComAnalytics). With five cutting-edge research areas—critical/cultural studies; environmental, science, and health communication; interpersonal communication; digital media; and rhetoric—the Department is committed to excellence across the full range of communication research and teaching, offering top-notch Ph.D., M.A., M.S., B.A., and B.S. degrees, as well as four undergraduate sequences and three post-baccalaureate certificate programs. 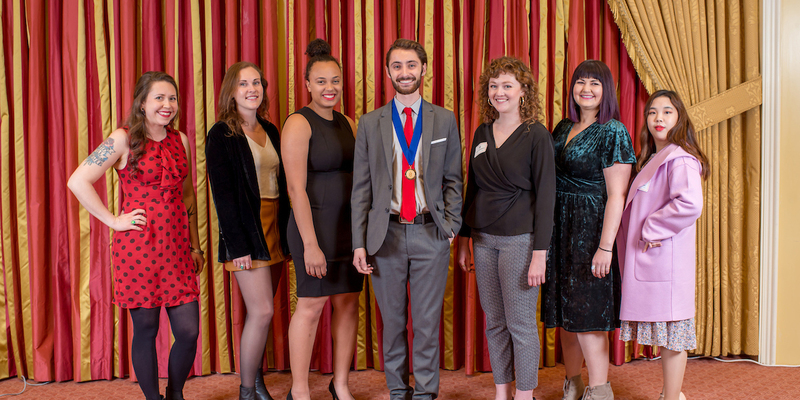 The Department of Communication's 63rd annual Awards Banquet was held at the Little America Hotel on Tuesday, April 9, 2019. The reception and ceremony honored distinguished community award winners as well as student scholarship recipients. 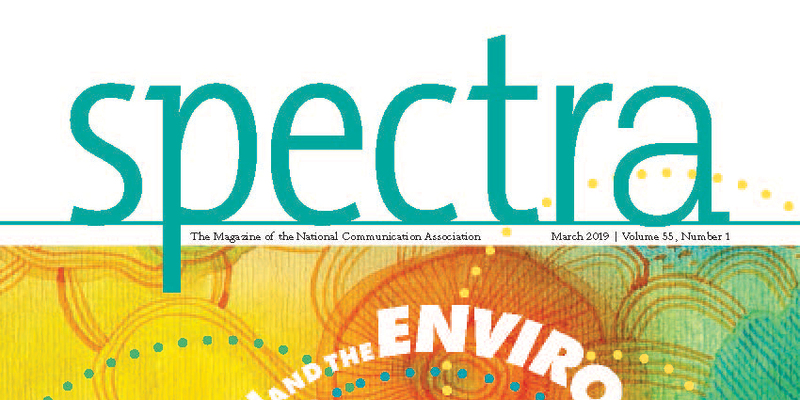 Department Chair Danielle Endres recently wrote for the National Communication Association's magazine Spectra. Her article, "Engaging the Nexus of Environmental Rhetoric and Indigenous Rights," illustrates this nexus with Utah's Bears Ears National Monument. 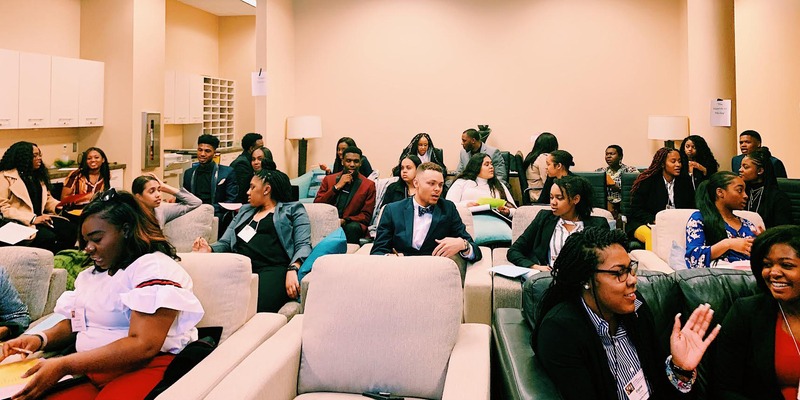 Undergraduate student Kellie Mathieu attended the Big XII Conference on Black Student Government at the University of Missouri during the week of February 21-24, 2019.